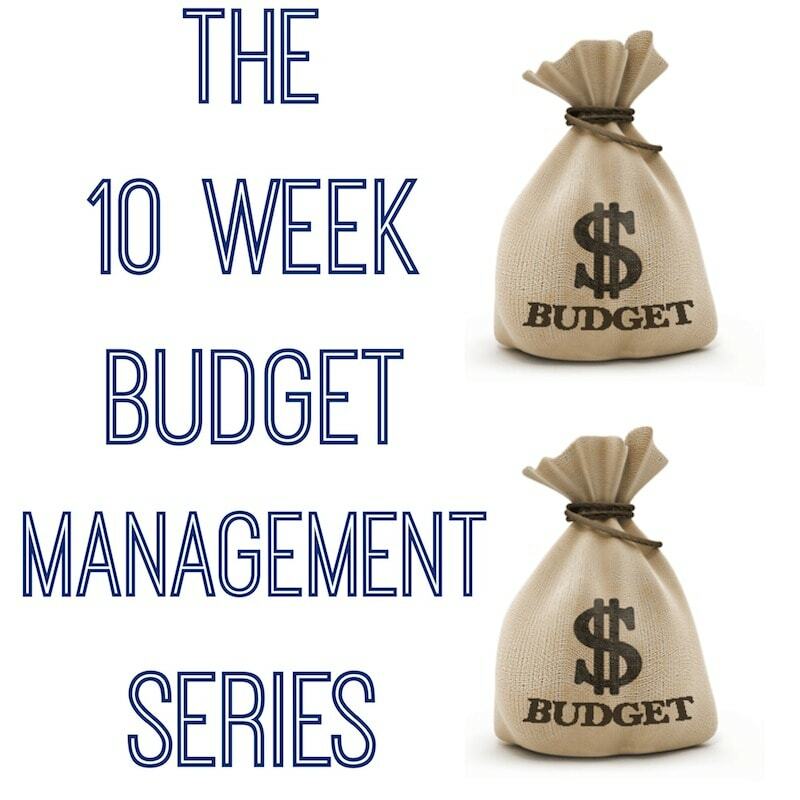 It’s week three of our 10 week budget management series! For this post, I asked around to see what my peers were doing to save money. Take a look at what tips my friends offered and leave your comments below to contribute to the conversation. The more we talk about this subject the better equipped we will be to get started on our own journey! 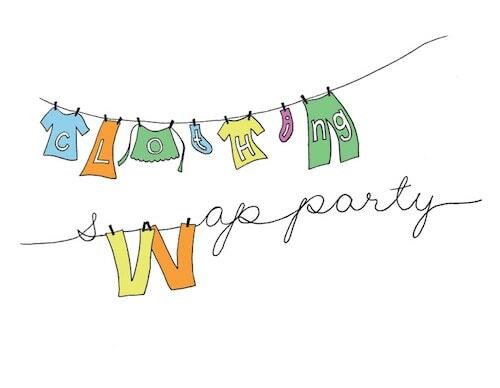 My fellow mama friends and I get together and swap our gently used kids’ clothes. Little ones grow out of their clothes SO fast. Am I right? It’s nice to be able to supplement their wardrobes with “new to us” pieces! 1. We buy in bulk as often as possible, doing a once a month haul at Costco to purchase the big things (nuts, seeds, nut butters, pasta, dried goods, butter, etc) and that tends to save a bundle. 2. Another thing we do is purchase generic printer cartridges through Amazon. This has saved us hundreds of dollars because they tend to be 50% less than the popular brands. 3. When it comes to our phone, television and internet services, they are all bundled together in a plan with the same company. I call them every month to find out about any new promotions. 8/10 times, there’s a deal to be found or money to be saved somewhere with one of our services. 4. I purchase snowsuits and winter gear for the kids in February/March for the upcoming year (bought my son’s GAP winter coat for winter 2014 for 75% off thanks to deals and clearances). Summer clothes are usually purchased at the end of August/September in larger sizes for the upcoming season for the same reason. 5. I take full advantage of mile/shopping bonus programs such as eBates and AirMiles.com. Most of my own personal flights are free thanks to AirMile redemptions from points earned through day-to-day shopping. 6. 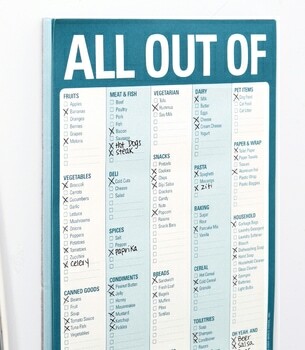 We eat out *maybe* once a month. 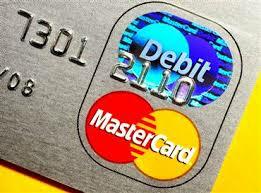 Once a day, instead of using your credit card to make a purchase, use your debit card. This way the purchase is coming out of money you actually have instead of increasing your debt. I have a set amount of money taken out of my check each week and placed directly into my 401K. I don’t miss it because it’s never actually in my possession. I’ve been doing this since I opened up my 401 and have been able to save quite a bit without feeling any direct impact. If I get a raise, the increase also gets placed into my 401K. I don’t feel any different about my paycheck because I know how to live within my means. I use mint.com to stick to my budget. It’s amazing – and free! Enter your budget in, link up your credit cards and it tracks your budget for you! Love that I can look at my phone and know exactly how much I have left to spend! Head to the grocery store with a list and check out the circular to see what is on sale so you can stock up on essentials when they are deeply discounted. 1. 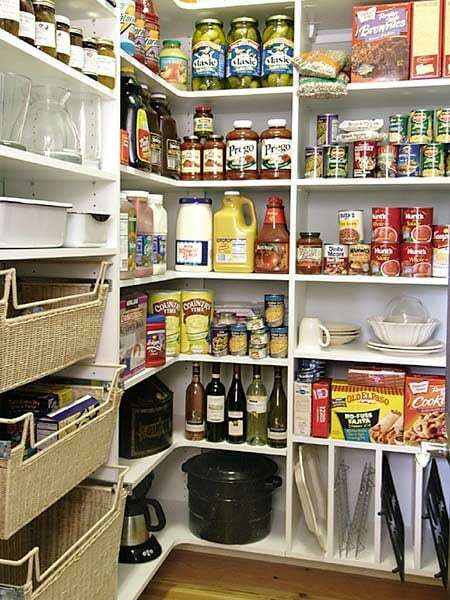 Keep your closets and pantries as organized as possible, so you don’t inadvertently buy more of what you already have. 2. 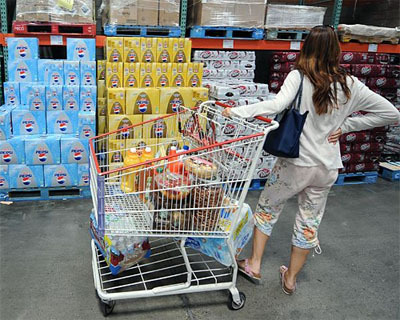 Do not go to a big box store without looking for a coupon or checking a coupon app first. Flexible budgeting is a great alternative for families who aren’t ready to buckle down with a monthly budget. Jodi from Mom’s Favorite Stuff explains more about the concept here. Dawn from Party Blu Prints suggests bringing home supermarket flowers instead of paying high prices at a floral shop. You can’t tell the difference. See her designs here. And in case you are interested in learning how to have a FABULOUS Italian dinner for under $9 a person… here you go!!! What do you think? Did any of these great tips spark something in you? I never really thought to go to the supermarket for flowers! How smart!!! And I am a HUGE fan of end of year sales — but for me — not for the kids. I really have to get better planning ahead to benefit from all of those bargains. These are really great tips! Thanks for sharing!